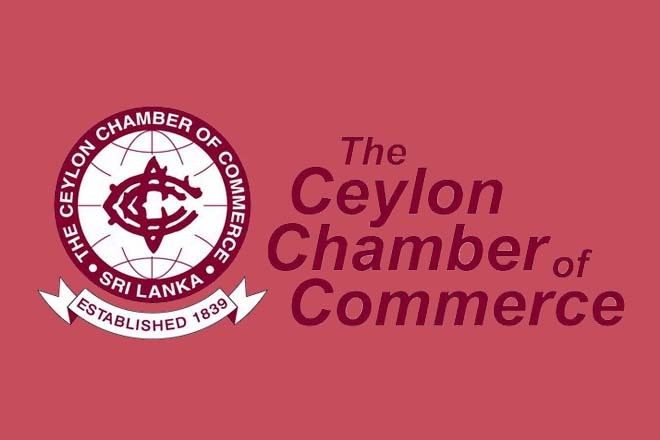 Oct 20, 2016 (LBO) – Ceylon Chamber of Commerce has welcomed the move to ease the rule on repatriation of export earnings, increased from the earlier 90 days to now 120 days, as formalized by a Gazette notification issued recently. The Chamber pointed out that this rule hurts Sri Lanka’s export competitiveness, compromises export orders, and complicates international trade transactions. “It would also be inconsistent with Prime Minister’s stated vision of making Sri Lanka more open and flexible to international trade and financial flows,” the chamber said. The chamber said maintaining this rule in any form is still rather restrictive and this compulsory repatriation rule should be a temporary measure. The increase in the number of days from 90 to 120, with an additional 30 day grace period helps to give exporters some breathing space, the chamber said. The Chamber reiterated that the sustainable strategy to raise export earnings should be based on enhancing competitiveness through innovation, and through export-oriented trade, investment, and macroeconomic policies.